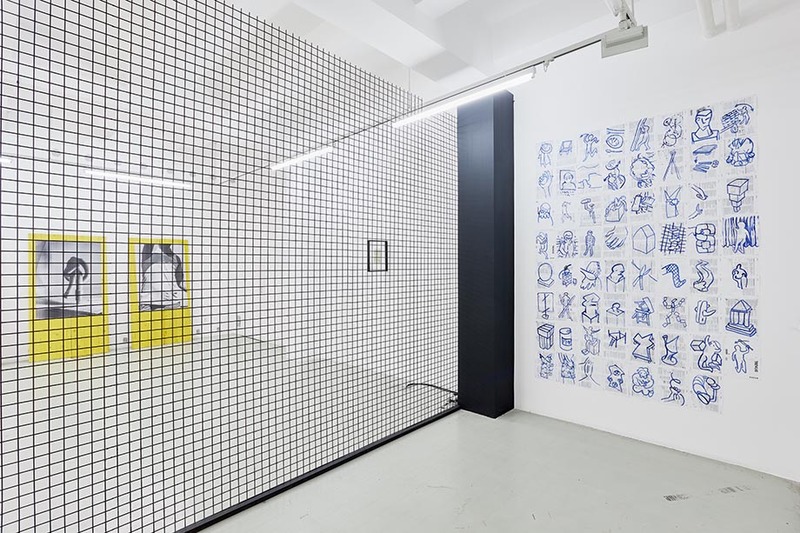 Péter Puklus (1980) shows a selection of his newest works adapted to the space of Trafó Gallery. 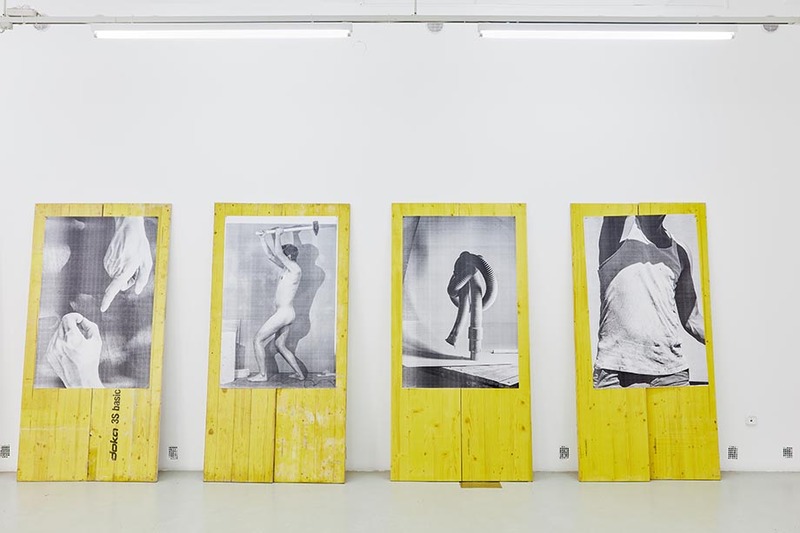 Puklus, born in Cluj-Napoca, gradu¬ated at the Moholy-Nagy University of Art and Design Budapest, is a pioneer figure of his generation which started experimenting with the intersections of photography, sculp¬ture and installation-art. 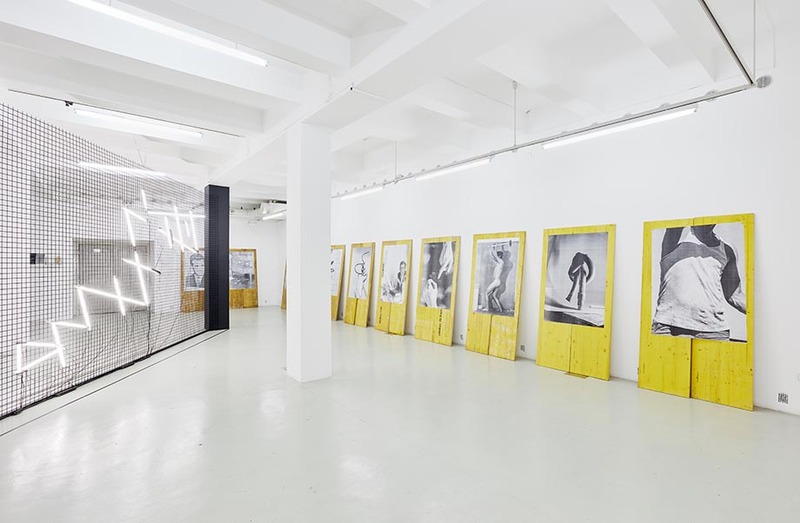 It is also part of his multi-layered artistic agenda to publish his photo-series in different artist book formats. 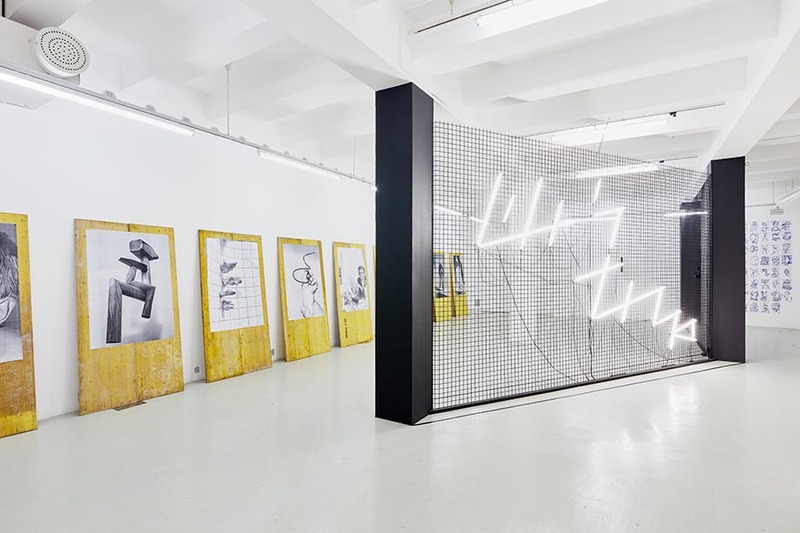 Life is Techno is not only the title of his exhibition, but also a chapter-title from his last novel-like book Epic Love Story of a Warrior, which guides through the 20th Century from the perspective of a fictional Eastern-European family. The Life is Techno chapter of the book gathers photos which focus on scenes which happen after the political changes in Eastern-Europe of 1989-1990, which are sometimes directly inspired by childhood memories and lead up untill the momentum of the artist settling down and establishing a family. The exhibition is an organic continuation of this photo-series, in which besides storytelling, spatial experimentation gets a central role. 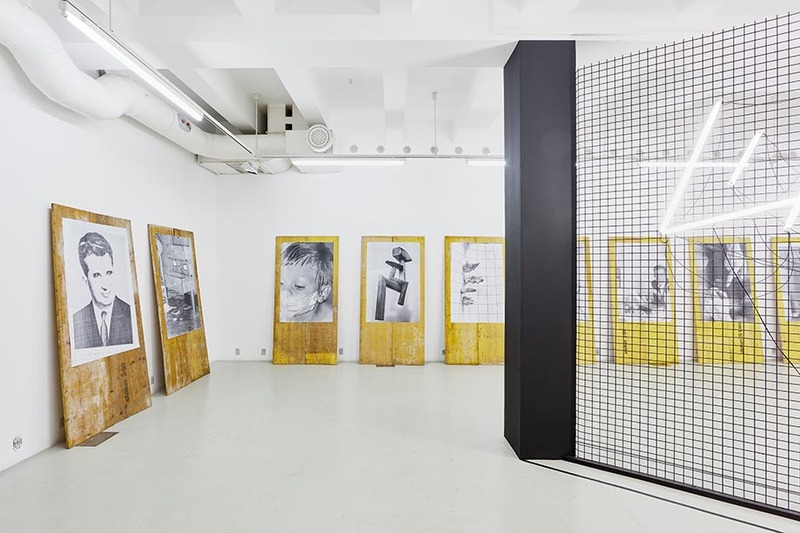 The artworks are framed by the largest installation of Puklus by now, made out of raw construction materials. The exhibition focuses on the pre¬destinations of a father-son relationship, on the possibilities of escaping from family models, on generational conflicts, and on further dilemmas attached to parenthood. 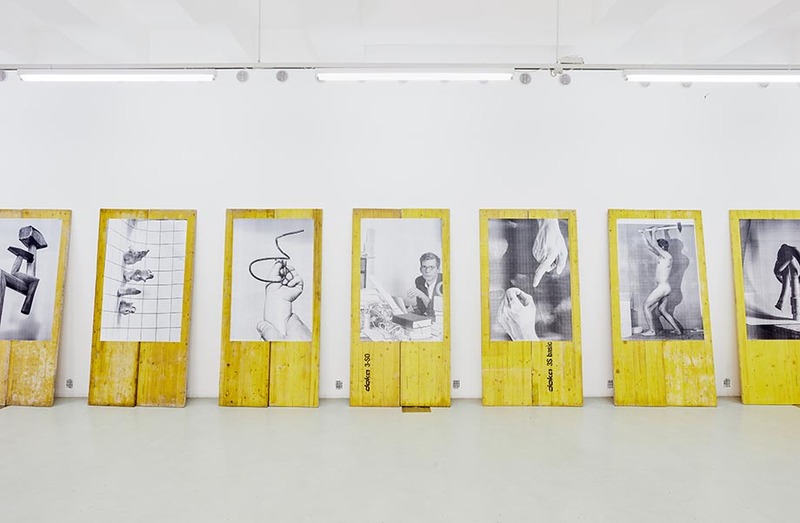 Though the photos are based on private stories and references of the artist, similarly as in his previous photo-series’, the images are universal because of their multi-layered symbolism. 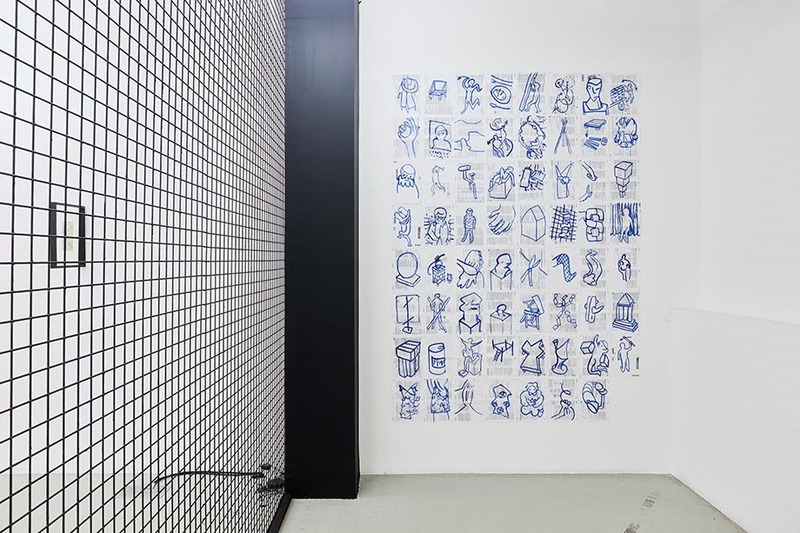 The series of Puklus has a critical attitude on the social role of men, and the artist works as well with the visual and psychological topoi of fatherhood. 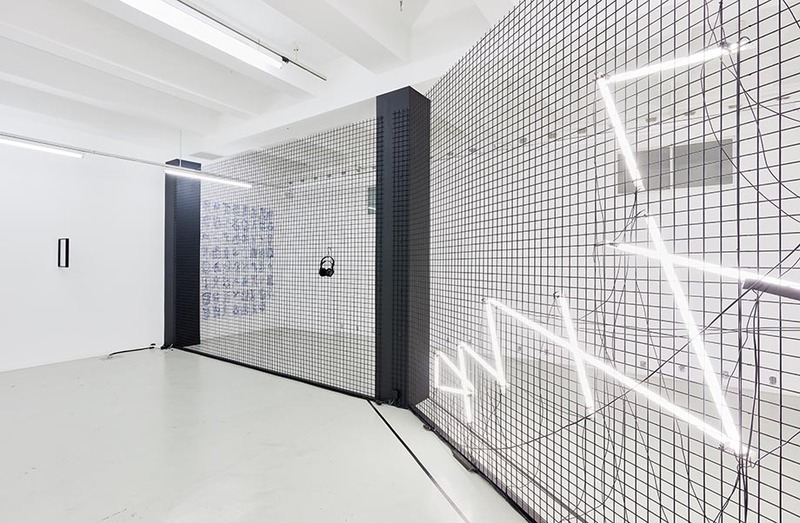 The ex¬hibition also takes us along the path of the aforementioned topics and experiments with different materials, which are full of techno and the basic rhythm of life, that constantly pulsates and repeats itself. 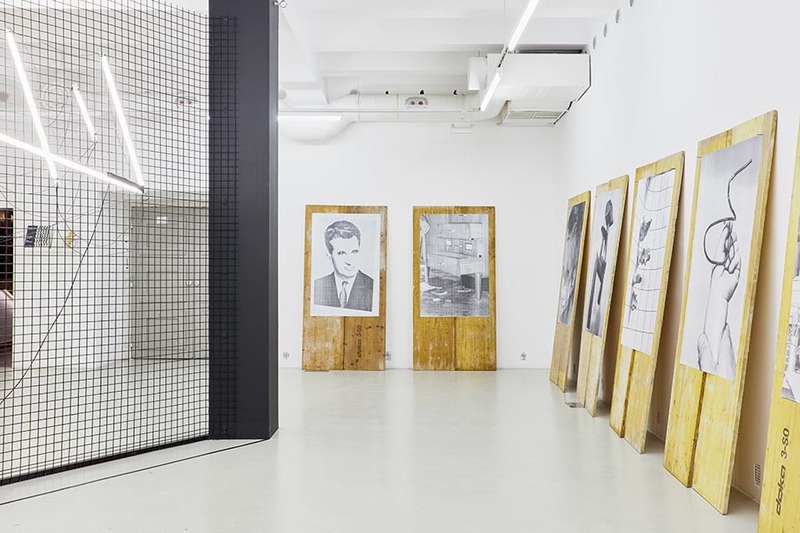 The motif of the techno appears in many layers of Péter Puklus’ exhibition, on one hand it is a reference to the industrial and raw aesthetics of the installations, on the other hand it translates into a life-metaphor, with its monotonous and cyclic nature. Moreover the flow of techno defines the series of the photos as well, as the images start from the Epic Love Story of a Warrior and they almost unperceivably lead the visitors into the next big cycle of Puklus entitled The Hero Mother, which will focus it’s epic analysis on the figure of the mother. The photos on view now in Trafó are a bit more novelistic, and they try to define the character of the father, with many motifs, which might appear familiar. 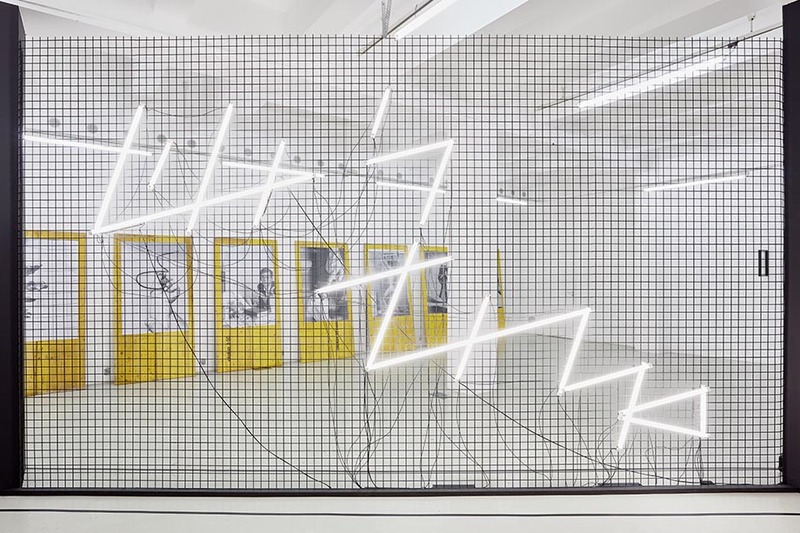 The exhibition of Péter Puklus deconstructs photography in a complex way, not only by placing a neon-sign in it’s center, which was designed after the typographical ideas of the artist based on prefab neon-lights. Puklus in a new materialist manner charges the materials appearing in the space – the brownish-yellowish formwork-sheets and the welded rails which are both used on construction sites – with multilayered meaning, which refers to home-building. The materials carrying the actual artworks are not anymore separable from the images, they function as an organic whole constructing the image of the role of the father, who plans and builds a home and works with his bare hands. 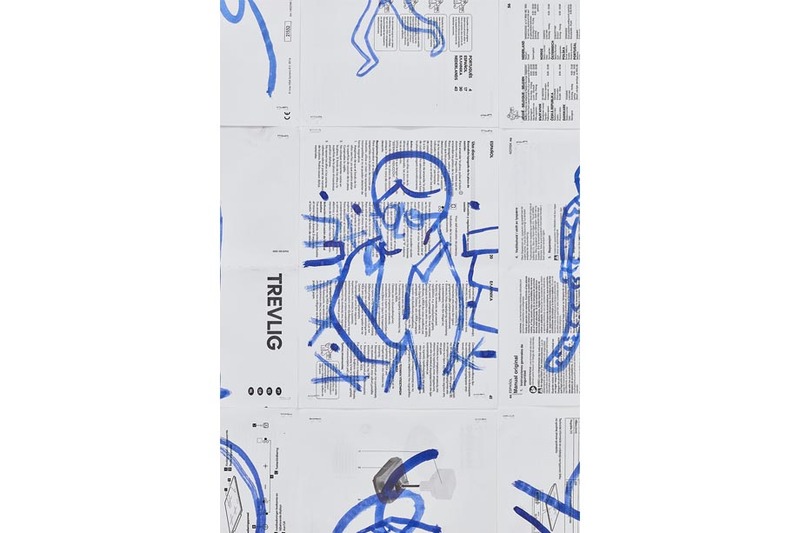 The photos of the artist are printed and exhibited as architectural prints, which are obviously inaccurate, blurred and have many mistakes on purpose, thus further alienating the figure of the father. 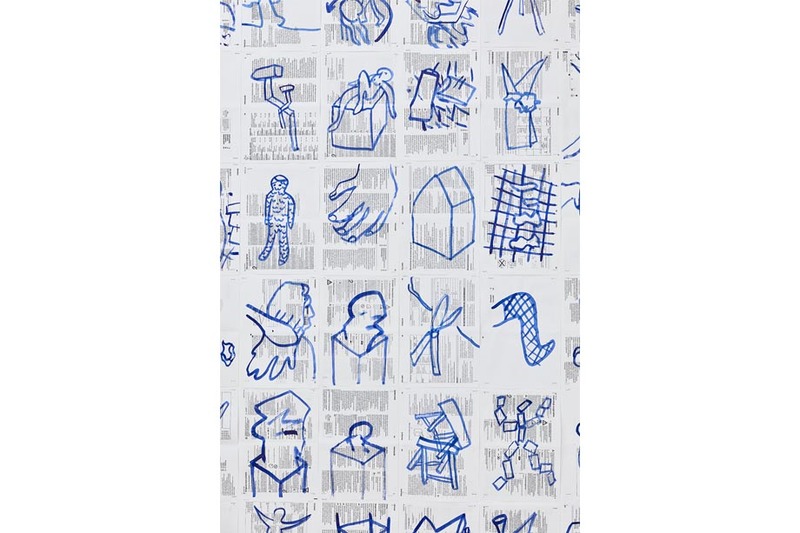 It is also important that the sketch-like character of the father images come close to the 63 ink drawings of the artist, which are the base of the photos of the coming The Hero Mother-cycle, highlighting parts of it.